It may not seem the most glamorous flooring option to go for in your home, and it is often remembered from back in its early days, when garish patterns were on-trend. 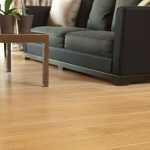 However, vinyl flooring certainly has plenty to offer when it comes to style and practicality. The sealing on vinyl flooring is completely watertight; one of its most attractive features, making it ideal for rooms where spillages are commonplace, such as bathroom and kitchens. This means you can rest assured that any liquid will not seep through and get under the flooring, which could potentially cause much bigger problems in the long term. The beauty of vinyl is its diversity. Available in a whole range of various patterns and colours, you don’t have to worry about being limited on choice. You can even opt for different, natural effects such as faux stone or wood which come in textured finishes – the closest you can get to the real thing! 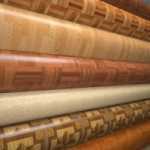 Vinyl is a high quality material that is sold at affordable prices. 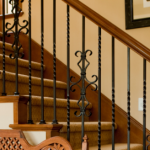 It is also inexpensive to have it fitted as the process is simple and straightforward, and providing you look after it well, it can last you a long time too. Another attractive quality is how easy it is to maintain. Regular cleaning, first by vacuuming to remove any dirt, then wiping over with a damp cloth or mop will remove any staining or marks. With extra cushioning, vinyl is more comforting underfoot and can also help reduce noise levels, so you don’t get irritated by the sound of clip-clopping shoes! It is also less cold compared to a hard tiled floor, so can make your room more homely and make lying on the floor more comfortable for those with pets. 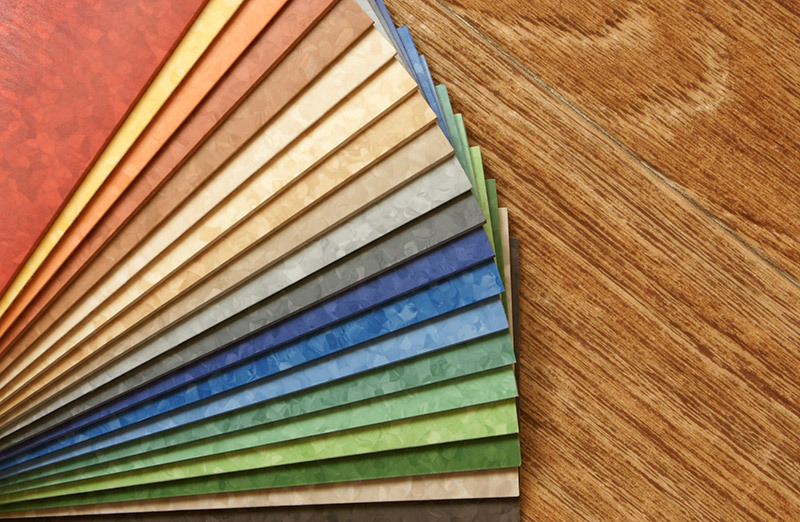 Taking all of the above into consideration, vinyl proves a fantastic flooring solution for a range of different settings, including both domestic and commercial, making it one of the most versatile flooring options available. 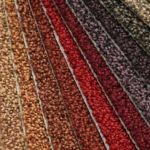 So if you’re searching for a floor that is build to last and looks great too, then why not get in touch with the team at Brent Carpets. We offer a range of vinyl flooring, including our designer vinyl range if you want to go for a touch of luxury! Please contact us today for more information.